This commentary on Revelation has Jesus teaching about the future in Matthew 24 as its interpretative key. 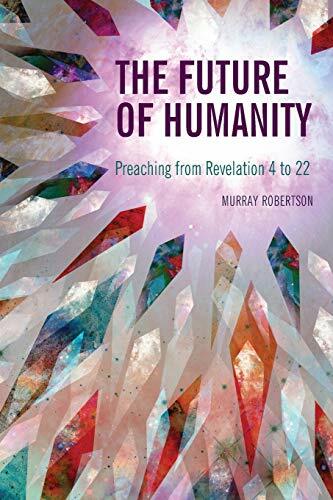 Revelation is understood as a series of overlapping visions, that speak to the challenges faced by believers in the first century, as well as to issues in the centuries that have followed. The visions culminate in the final triumph of Jesus Christ over the powers of darkness that oppose the Kingdom of God. It has particular relevance to followers of Jesus in the majority world, who like the early Christians are seeing both the powerful spread of the gospel and the reality of persecution. MURRAY ROBERTSON was the pastor of Spreydon Baptist Church in Christchurch, New Zealand for 40 years. Together with his wife Marj they saw a struggling congregation grow to a church with a strong commitment to Biblical preaching, spiritual renewal and mission both at home and globally.